There are many different engineering-related groups on campus – learn more about how to get involved and make a difference. Welcome new-to-UBC Applied Science students to campus! 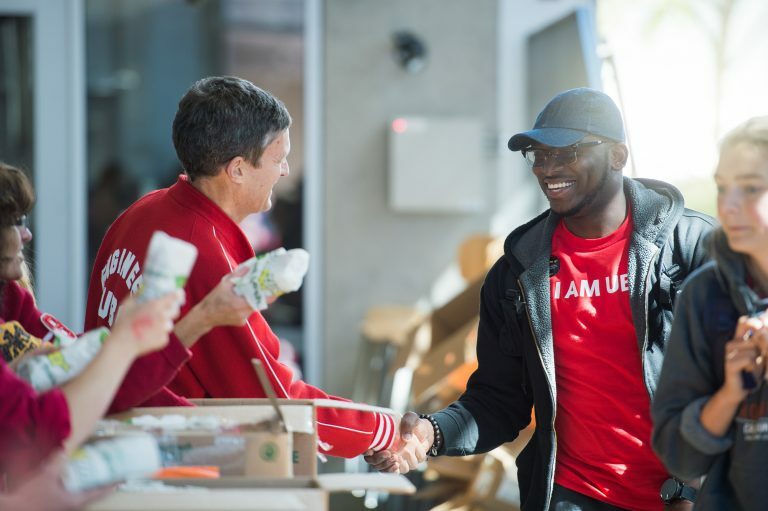 Imagine Day and Jump Start are orientation programs that help introduce students to their new community at UBC and you can help make these programs a success. Join us in preparing, supporting and welcoming new students! Check http://students.ubc.ca/fun/give-back/orientations/imagine for details.